Vice’s linear TV channel, Viceland, will launch via Liberty Global-owned operator Ziggo in the Netherlands next year. Vice said that the youth lifestyle and culture channel will go live in the first quarter of 2017 – initially via Ziggo, but with “further distribution” due to follow later in the year. Viceland NL will air a mixture of international programming and original, local content produced in the Netherlands and Belgium. All content on the 24-hour channel will be programmed, produced and developed in-house. ‘’The arrival of Viceland ensures that we will be present with our content on all screens – digital, mobile en linear – and as such, is a logical step for us in the evolution of Vice,” said CEO of Vice Media Benelux, Thijs Boon. Filmmaker and Viceland co-president, Spike Jonze will oversee the development of the new channel – from show creation, to production, to brand identity. The Netherlands launch will follow the rollout of Viceland in France, Asia, Africa, Australia and New Zealand later this year. 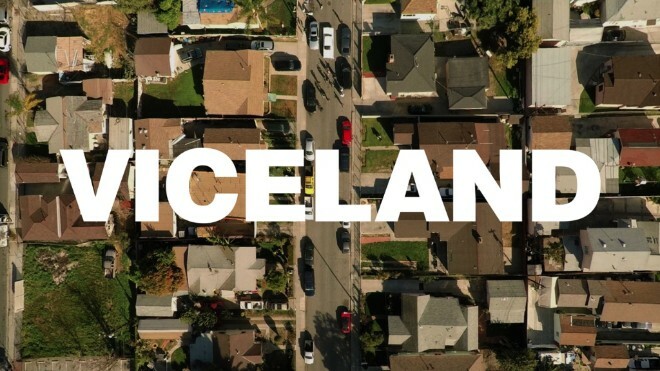 Viceland first launched in the US earlier this year and is now also available in Canada, the UK and Ireland.